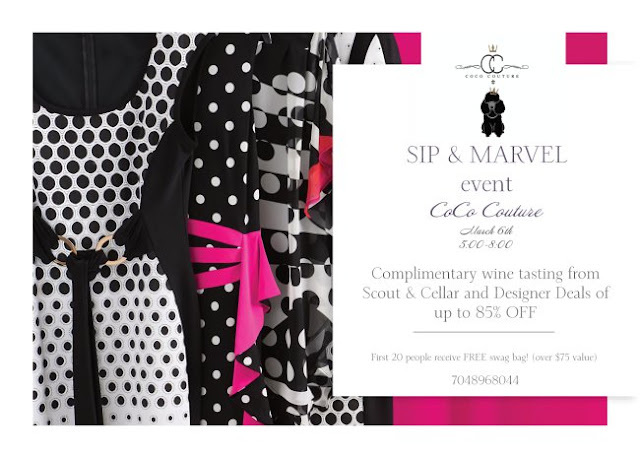 Designer SALE @ CoCo Couture up to 85% OFF Frank Lyman, Joseph Ribkoff, Gracia and many more! What's in CoCo's closet this week? Rainy and cold weather calls for some layering! CoCo's look book for the week! 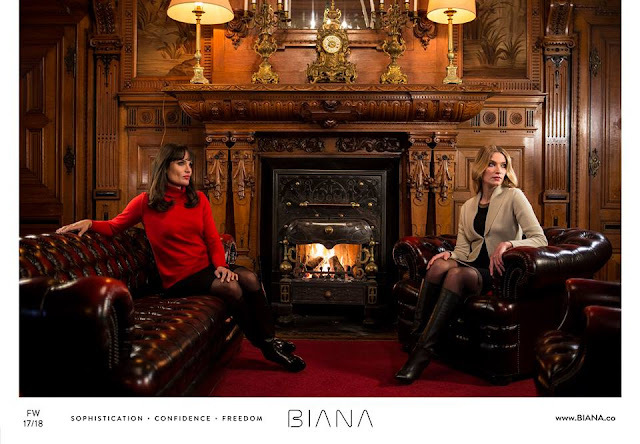 BIANA exclusive designs comes to CoCo Couture. Exclusive to CoCo. Italian Designer that strives for perfection. What's happening at CoCo Couture next Weekend! We have the new new in CoCo Couture! New Arrivals at CoCo Couture! Valentine's Day Presents For Every Budget!